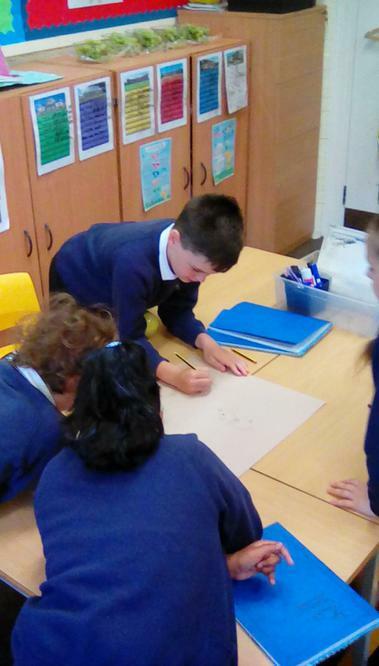 Maths: Fractions, decimals, properties of number and geometry. 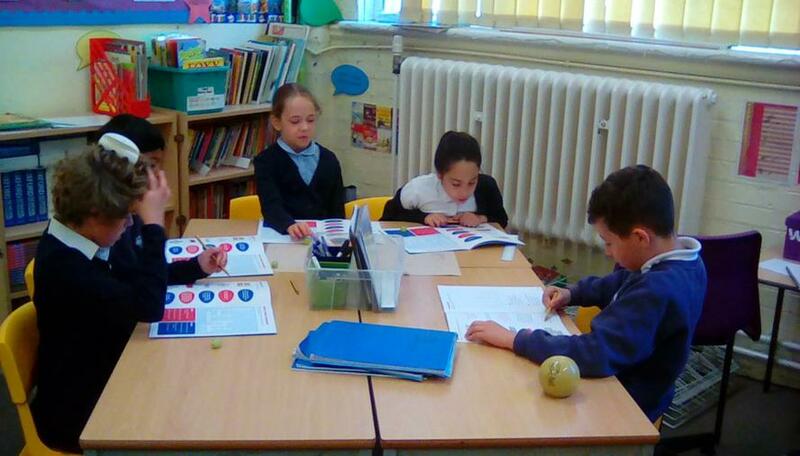 There will also be a focus on 2 step word problems. 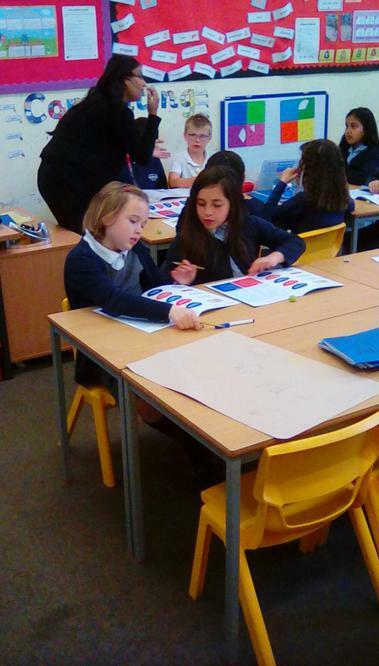 We need to know our times tables really well by the end of the school year, up to the 12s! 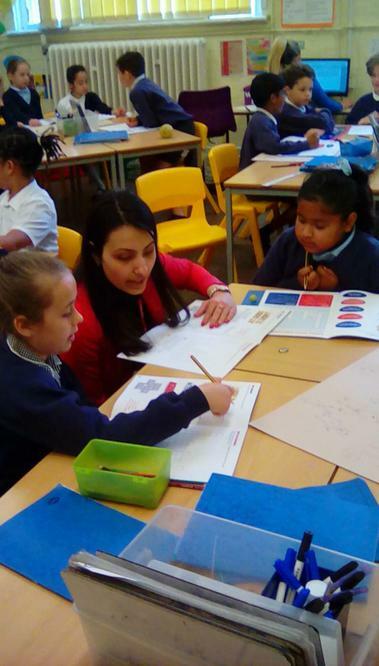 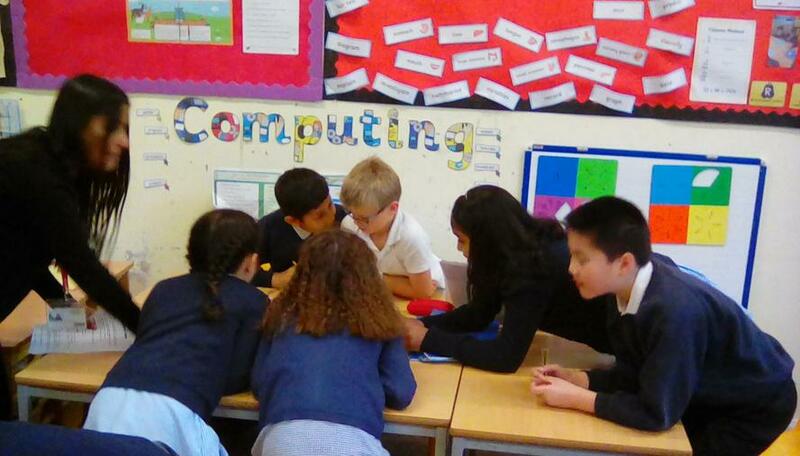 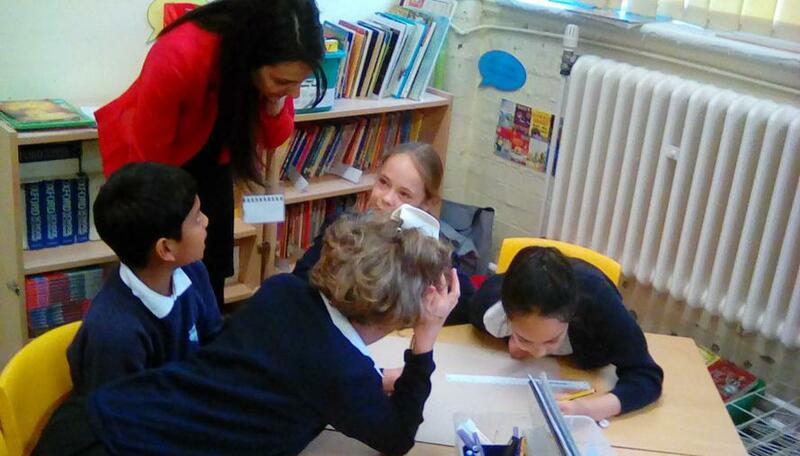 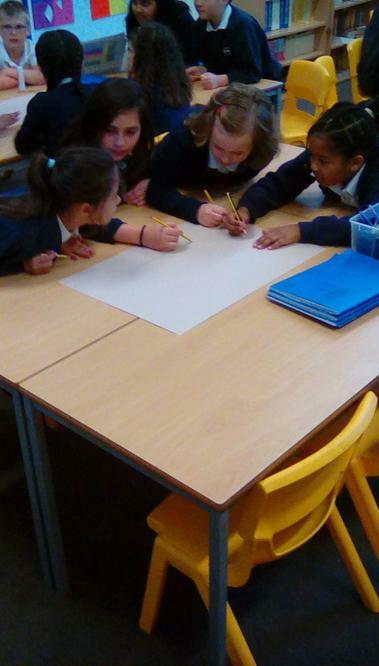 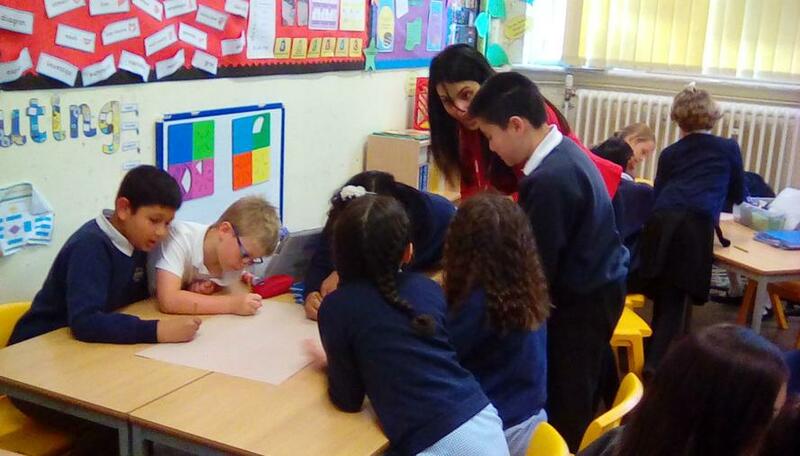 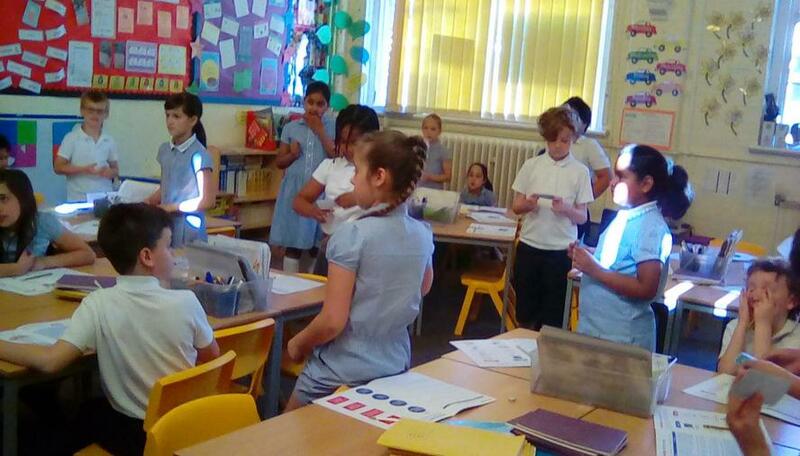 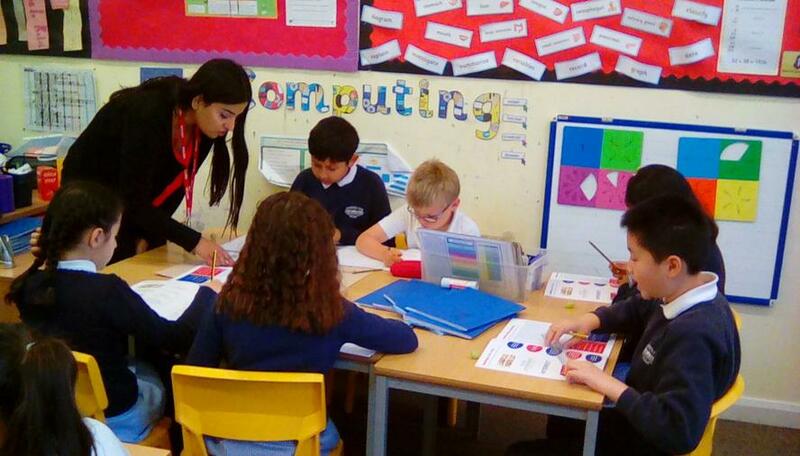 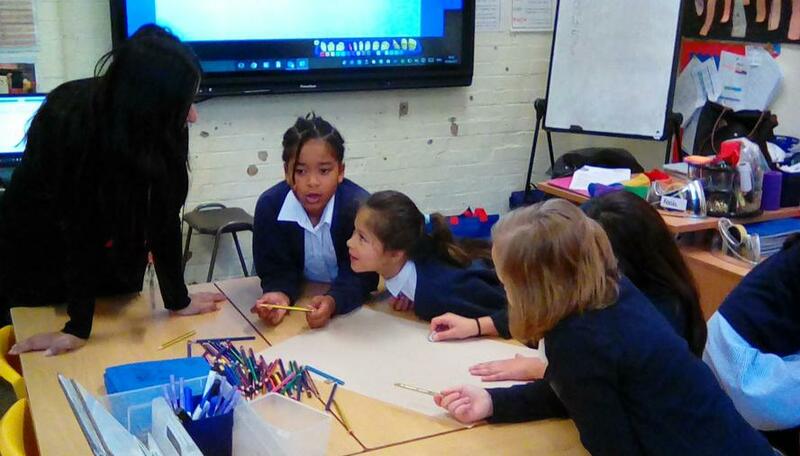 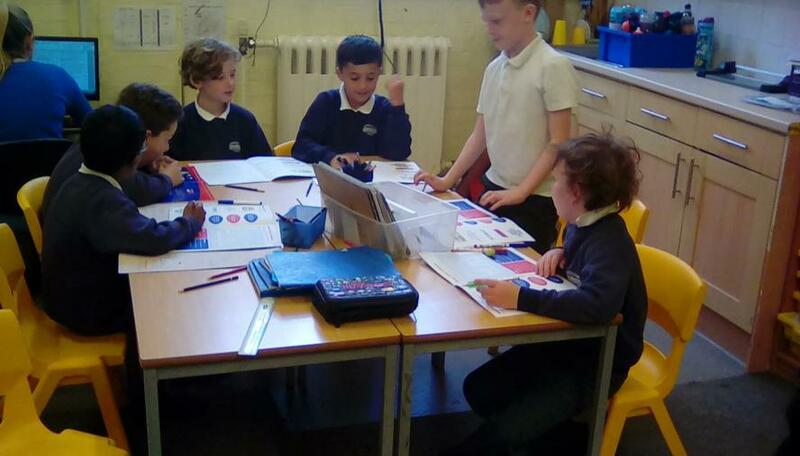 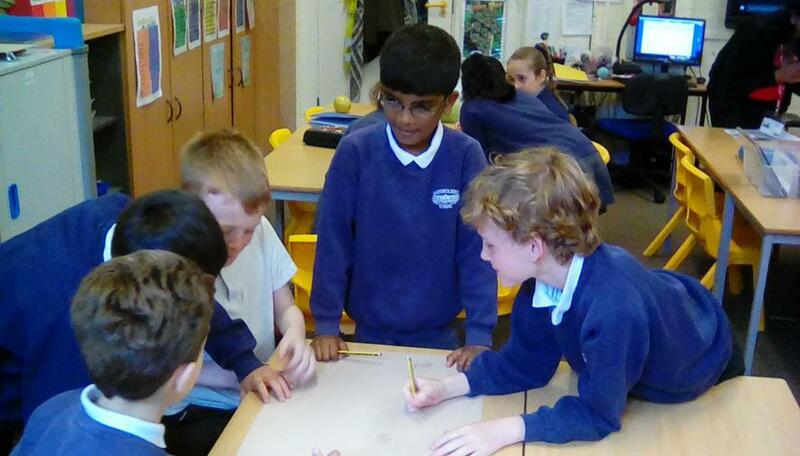 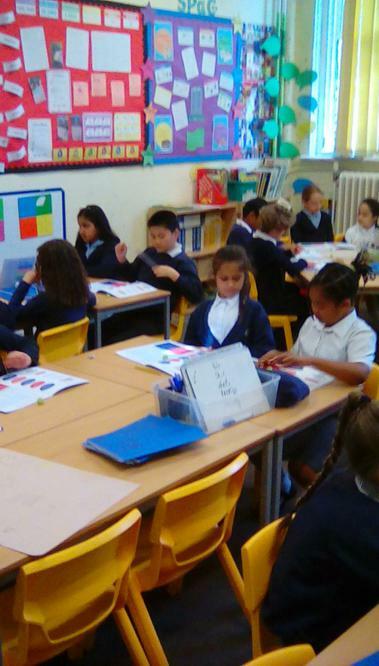 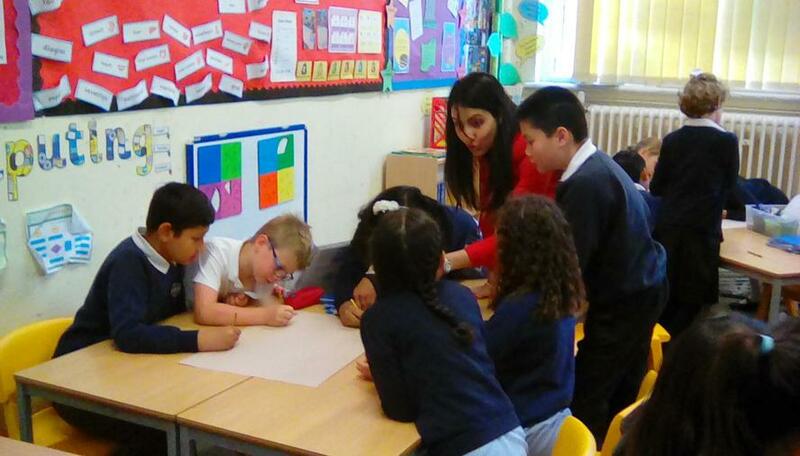 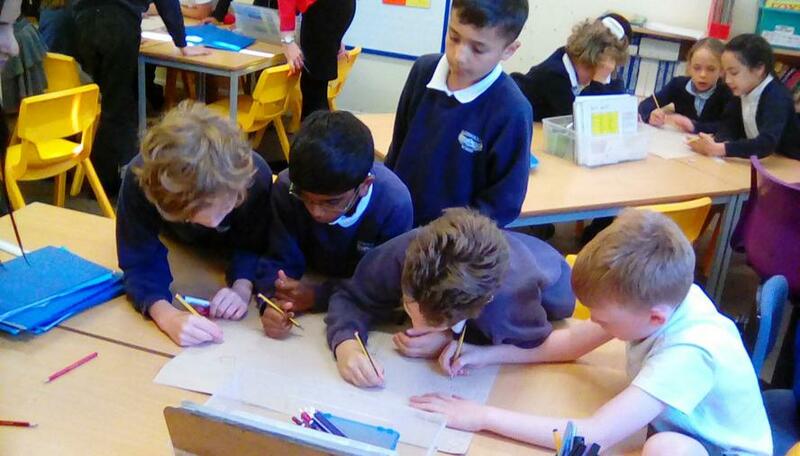 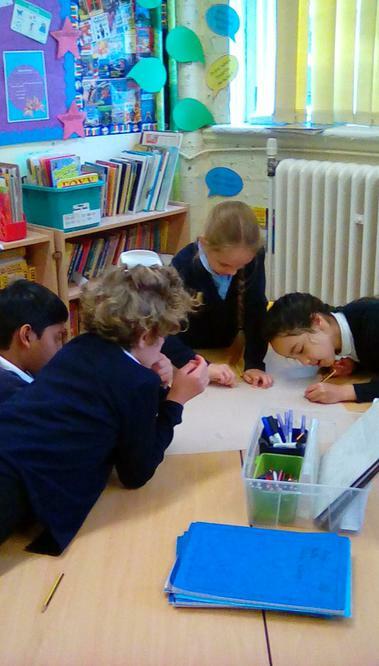 Koala Class have been taking part in a 3 week workshop with Metro Bank. 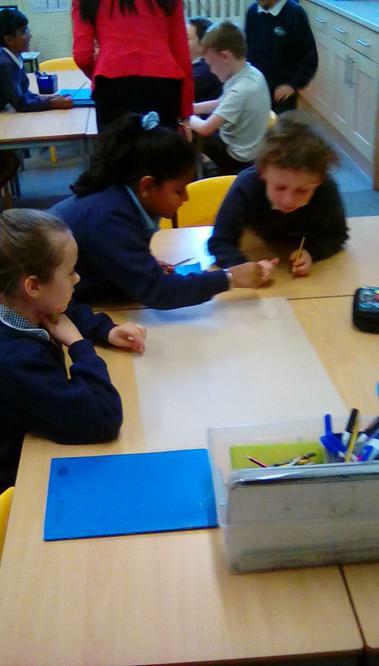 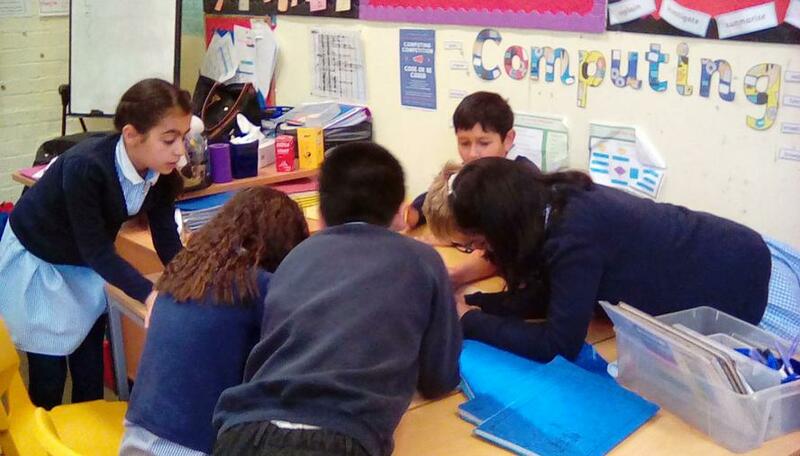 They have been focusing on banking, saving and budgeting.